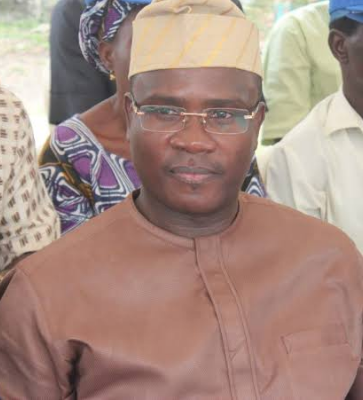 The Peoples Democratic Party (PDP) and the Zenith Labour Party (ZLP) on Tuesday warned the governor of Oyo state, Senator Abiola Ajimobi and the acting Inspector-General of Police (IGP) Mohammed Adamu, over incessant attacks on the opposition political parties and residents of the state during rallies. Many people were killed as scores of others were injured last weekend when the candidate of APC, Chief Bayo Adelabu campaigned in Ibarapa area of the state. The National Chairman of the ZLP, Dan Nwuanyanwu, at a mega rally of the party yesterday in Mapo hall, Ibadan, asked Governor Ajimobi and the acting IGP to respect the rights of the party’s candidates to seek people’s votes without let or hindrance. Apparently worried by the reports that hours before the rally kicked-off, members of the party and a police officer, who were arranging and putting finishing touches on the venue, were allegedly shot by suspected members of the ruling All Progressives Congress. Nwanyanwu said the development could escalate crisis and precipitate violence. Nwanyanwu flanked by his wife; a former Governor of the state, Rashidi Ladoja and members of the National Working Committee of the ZLP, also raised the alarm that since the party’s House of Representatives candidate for Ibadan South West and Ibadan North West, Rotimi Ajanaku left APC to contest under ZLP, security agents have been on his neck following a trumped up allegation by his opponent. 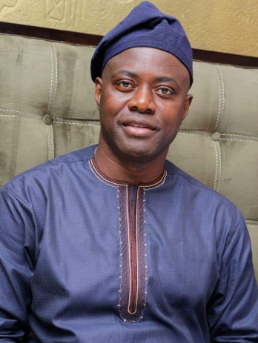 Also, the gubernatorial candidate of the PDP, Seyi Makinde, at a press conference in Ibadan condemned the escalating violence at rallies especially on his PDP supporters, urging the police and the Director of the Security Services to rise to the occasion. 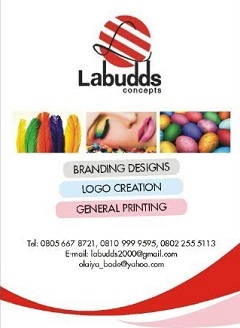 Makinde in his speech titled: “Political violence must stop in Oyo state”, said political thuggery and violence is taking over campaigns, leading to loss of innocent lives. He urged the Commissioner of Police and the Director of DSS to invite all candidates to a meeting where they should be told to sign undertakings for peace. He also urged religious leaders to wade in and intensify prayers for free, fair and credible polls, sayings the tension is rising and the development has made him to end his campaign rallies forthwith by 6pm. According to him, in the last two weeks alone, violent incidents have been witnessed across the state in places like Ogbomoso, Igbo-Ora, Ojoo, Omi-Adio, Oke Ado and now Oyo town.